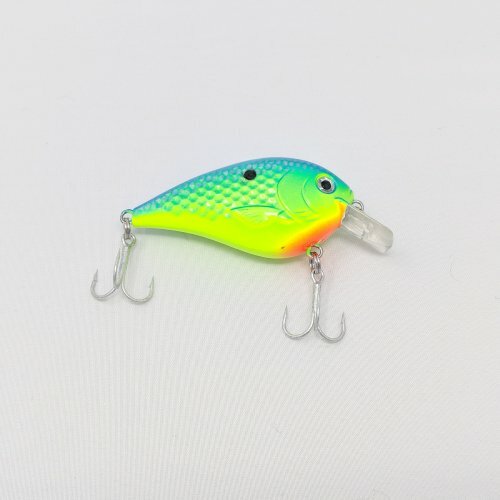 If you think bluegill are fun to catch, just wait until you hook up with a big bass, walleye or other predator fish using the Warriors Tackle® Bluegill crankbait. 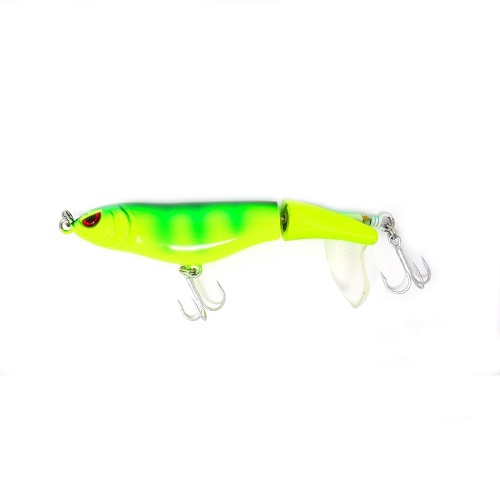 Few baits can match the lifelike features and dead-on swimming action of this crankbait. 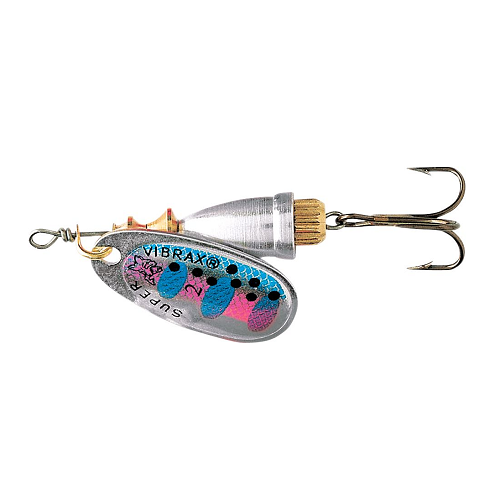 This bluegill has all the characteristics a big time bait needs. 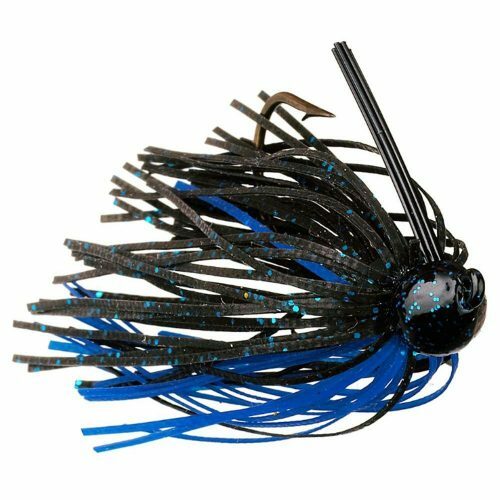 Outfitted with premium Mustad hooks.